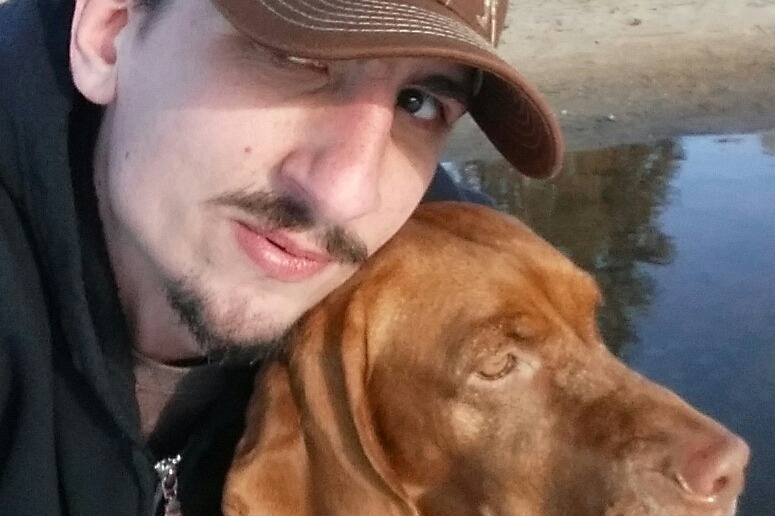 Please help Richard Robinson (who is only 30 years old) to get well; he has recently been diagnosed with stage 4 colon cancer that has spread to his liver. Many of you probably know Rich through his beautiful work as a designer at Unique-ARs. A few months back, Rich started to feel ill and originally attributed it to food allergies. After weeding out different foods, he was still in pain. Rich endured many tests and doctor visits to finally receive the shocking diagnosis - stage 4 cancer. For treatment, Rich will undergo 3 months of chemotherapy, liver surgery, 6 weeks of radiation, colon surgery, and another round of chemo. Any contributions will be used for medical expenses, travel and lodging. Rich will be commuting frequently, as the closest treatment center is 100mi away in Boise. Even with his diagnosis, Rich is still an active, strong and good-humored member of our community. Even if you aren't able to contribute financially, please consider sharing.